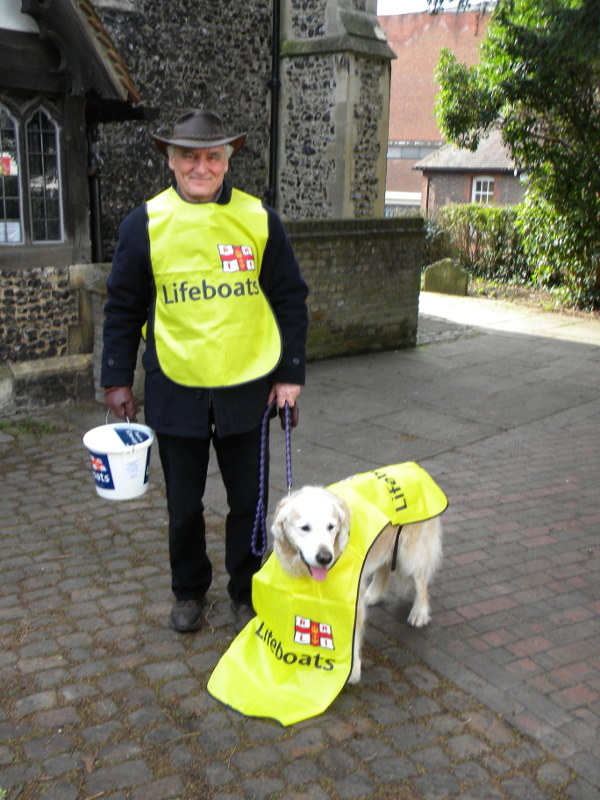 The Guildford branch of the RNLI is one of the 1,300 fundraising branches throughout the country. 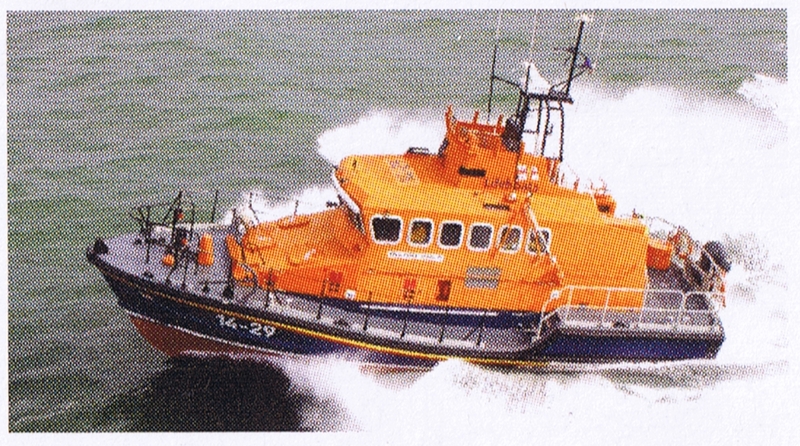 Its objective is to generate money for the RNLI. Like many branches over the past few years it has struggled. It dropped down to 4 committee members and nearly closed in 2007 but survived and has now rebuilt itself with 10 active committee members. 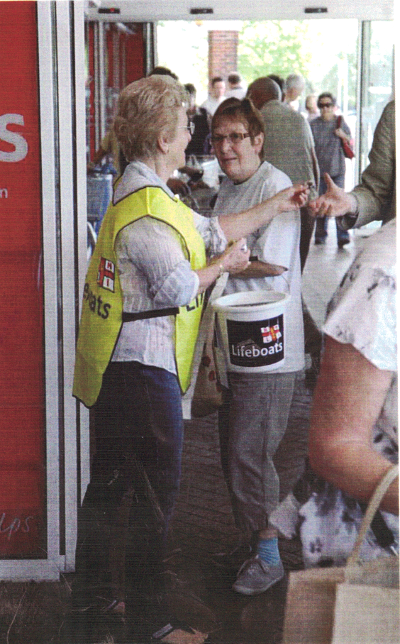 Recruitment is the priority throughout the SW Surrey Group of branches as without the resources none of the branches can increase the amount of money they raise for the RNLI. Any help would be appreciated. Please contact Anne Langridge on 01483 825949. The Guildford Tesco collection results are as follows: Friday £860.65, Saturday £793,73 giving a total for the two days of £1,654.38. This is an increase of nearly £300 on last year. Our thanks go to all the volunteers who helped over the two days and to Tesco for giving us permission to hold this collection. The next Bridge Lunch is to be held on Thursday 7 February 2019. This is a little later than usual as the Papercourt kitchen is being refurbished in January. Click for details of this event. 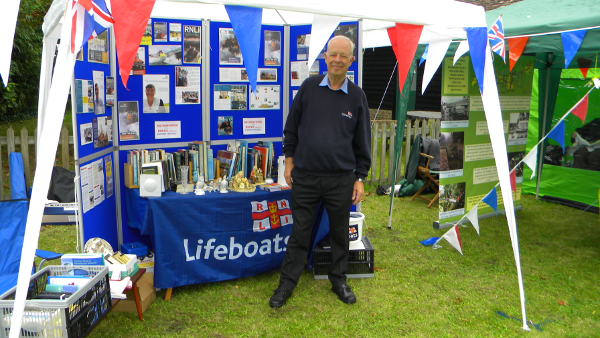 It is with great sadness that we inform you of the death of the chairman of the Guildford branch of the RNLI, John Langridge. John battled with an aggressive form of cancer for several months before his death at home on 3rd July 2018. On behalf of his Widow, Anne, we have provided a website to provide more public information as soon as the appropriate arrangements have been made. If you are a local business and would like to sponsor an event then please do get in touch. See our events page for the current programme of future events. We currently have three collections a year which last year raised £4,035.46, 33% of the net total of £11,019.84 from all our events. At all the two day supermarket collections we need 44 collectors and at our Flag Day Town Centre Collection we need 60+ collectors. All we ask is that you are prepared to spend one hour once, twice or three times a year collecting. Collecting for the RNLI is not difficult as it has the highest unprompted awareness of any charity in the country and many supermarket shoppers are very happy to give money to the RNLI. See our events page for more details. If you are prepared to help, even just once, click here to send us your details. We have an increasing number of events. 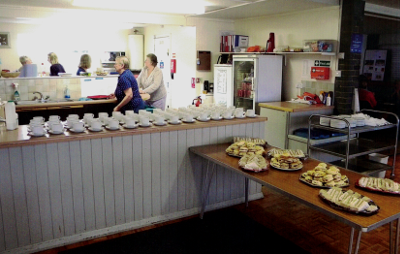 Some like the Bridge Lunch or Bridge Tea have a catering requirement. We need more people to cook cottage pies, make cakes, scones and sandwiches or help prepare and serve food at these events, once or twice a year. At other events including our Jazz evening. All we would ask you to do is to help at one event a year. If you are happy to help at more than one that would be great. If you are prepared to help click here to send us your details. ‘Friends’ are those who do more than just collect. 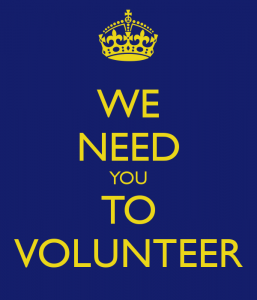 If you are prepared to help in other ways, writing to people, telephoning people, trying to find raffle prizes or any of the small things we need to do for the branch and for the events and collections we run. If you are prepared to help click here to send us your details. Any help, however little, would be very welcome. We are always looking for new Committee Members who would be willing to contribute to the running of Guildford branch. Many people as they approach retirement or after retirement when something they have done changes, look for something worthwhile to do. If you are one of these, click here to send us your details. So, if you feel you can help in any of these ways, please click here or come along to one of our events listed on our events page and talk to us about what you can do. And despite forecasters predicting air temperatures in the 20s, sea temperatures are still in single figures around much of the coast. Cold water shock can kill - if you get into trouble in the water, remember to #FloatToLive. You will need to have a PDF reader installed on your computer if you wish to view downloadable documents from this website. A charity registered in England and Wales (209603) and Scotland (SCO37736). Charity number CHY 2678 in the Republic of Ireland at West Quay Road, Poole BH15 1HZ. Images © RNLI 2017.